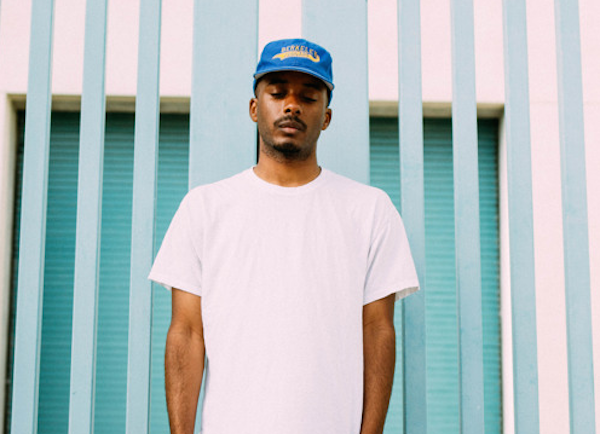 Listen to the Premiere of Bay Area Rapper Caleborate's "Hold On." On the heels of polished EP Hella Good, Bay Area rapper Caleborate returns with “Hold On,” continuing the balance of modernity and nostalgia struck on the best songs from his recent project. Caleborate’s dedication to clarity in his rapping and ear for simple, inviting production make “Hold On” a welcome addition to his growing catalog—if not precisely groundbreaking, it points to ample talent. One to watch in 2016.